This entry was posted on March 22, 2012 by Shahd Abusalama. It was filed under Reflections and memories and was tagged with Apartheid, Gaza, Gaza siege, Israel, Israeli Occupation, Jericho, MEPI, The Dead Sea. Good for you Shahd, speaking up and putting that “professor” in his place. 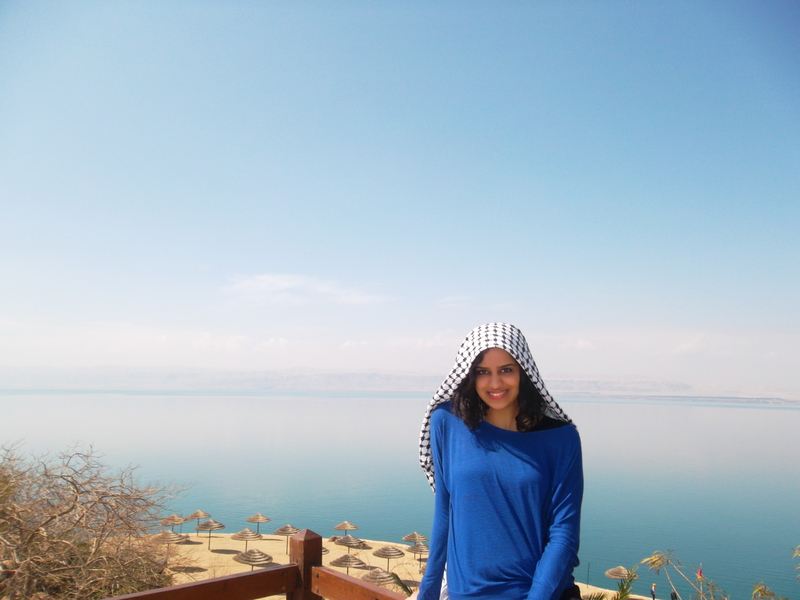 I’m really happy that you got to go to the dead sea, but sad that so many in Gaza never get to leave Gaza. Hopefully one day a very cold breeze will blow the occupiers/squatters away and you and your people will know peace and feel freedom.